Rated R • 136 mins. 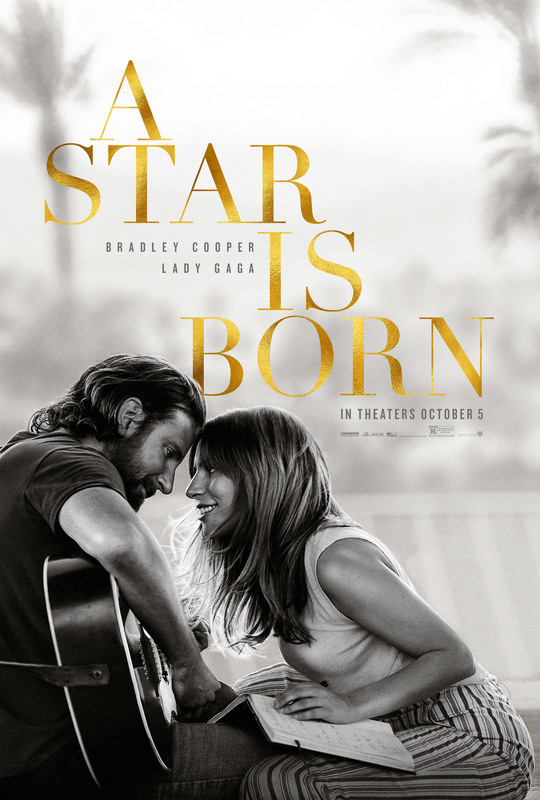 Bradley Cooper plays Jackson Maine, a country music star who is on the brink of decline when he discovers a talented unknown named Ally (Lady Gaga). As the two begin a passionate love affair, Jack coaxes Ally into the spotlight, catapulting her to stardom. But as Ally’s career quickly eclipses his own, Jack finds it increasingly hard to handle his fading glory.